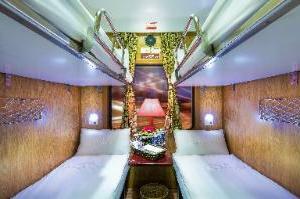 With its luxury carriages, the Chapa Express Train together with Travel Sapa offers every visitor a wonderful travelling experience to Sapa. 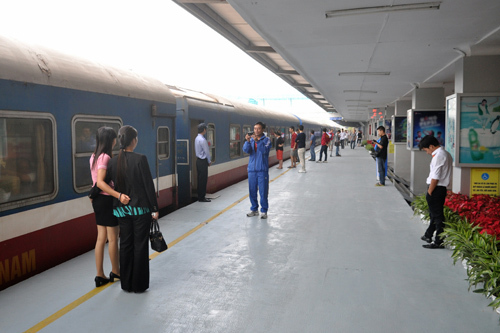 The trains to Lao Cai depart from platforms 5 to 10 of Hanoi’s main railway station. 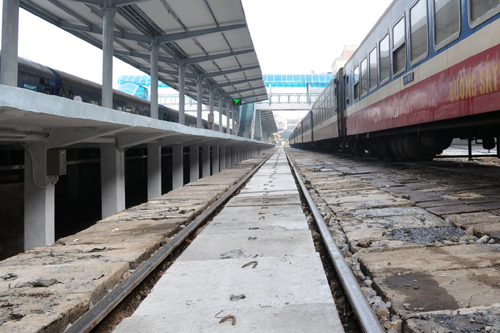 However, in most cases these platforms are not accessed from the main ‘A’ station building on Le Duan street, but from the ‘B’ station building on Tran Quay Cap street on the far side of the tracks. 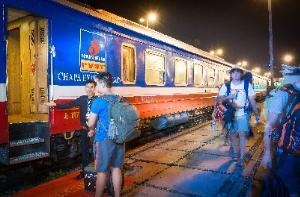 The ‘B’ station has its own ticket office, waiting room and check-in desks for the various private sleeper carriages to Lao Cai, including the Chapa Express Train and Orient Express. 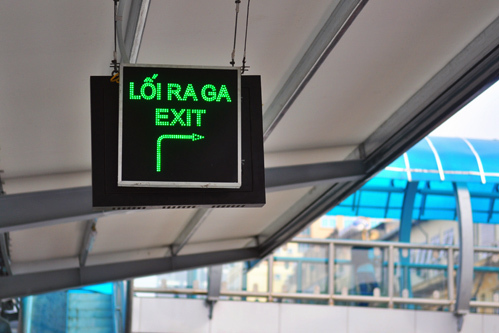 Make sure your taxi driver knows it’s the ‘B’ station on Tran Quay Cap street that you want. In theory you can enter the main ‘A’ station and walk across the tracks on the wooden barrow crossing linking all the platforms, but the doors from the main station building onto platform 1 are normally kept locked unless a train to the south is boarding, so you may not be able to do this unless you can persuade a member of staff to let you through. The biggest change is the new platform which is refreshing, clean and beautiful. The surface is painted with anti-slip paint, while the lighting system, walls and columns are also embellished. 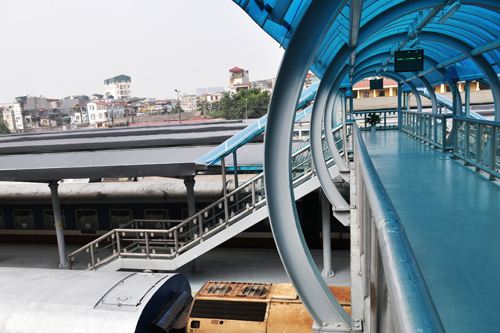 Some flyovers are built so passengers don’t have to cross the railway. 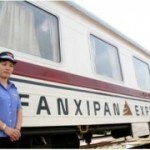 It is now very easy for passengers to get on the train. Thanks to the new roof system, passengers don’t have to worry about the weather anymore. 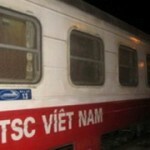 If you want to get your train reservation sorted in advance before you get to Vietnam, contact a recommended local travel agency such as www.travelsapa.com, www.dsvn.vn or www.saigonhotel.com. 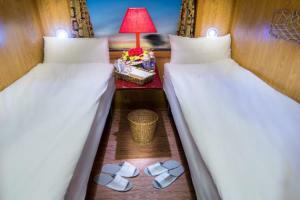 These agencies can book both the regular Vietnamese carriages and the special high-quality tourist sleepers. 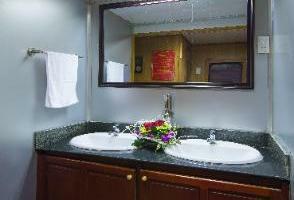 Tickets can be waiting for you at your hotel when you get to Vietnam, or for an extra charge couriered overseas. Payment is by Visa, MasterCard or other major credit card. 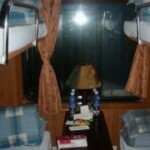 www.travelsapa.com is relatively new but has already received a steady stream of good reports. Further feedback or agency recommendations is always appreciated! 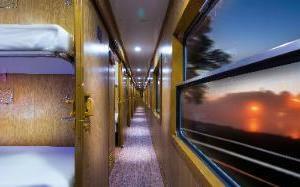 – Chapa Express is a luxurious train carriage with a strict cancellation policy, so we recommend you to buy cancellation insurance to protect your money.